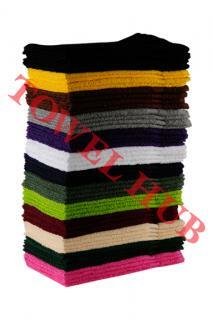 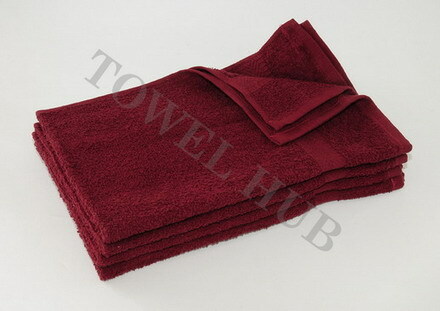 Great to use wherever you need a hand towel may it be sports, salons, teams, golf as service towels, gyms etc. 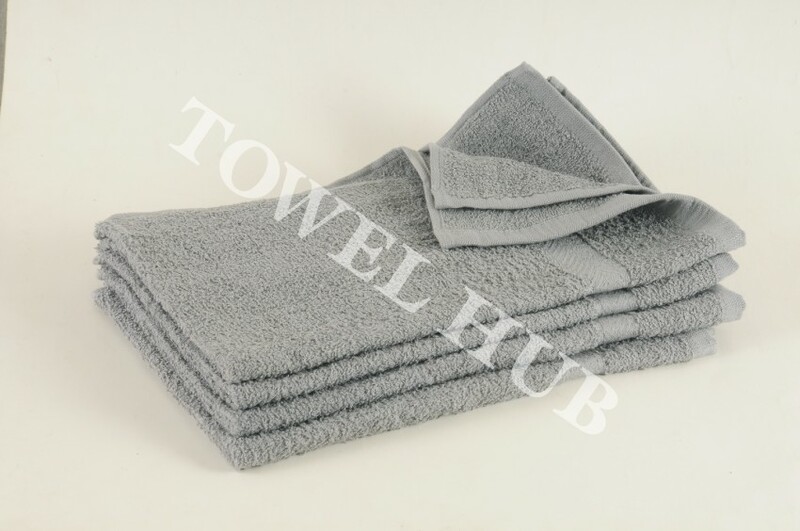 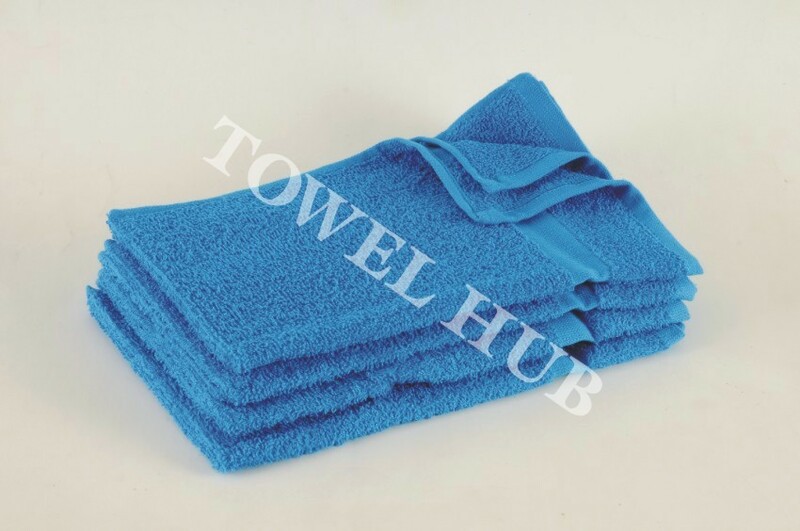 We have the same 15x25 size hand towels also available in our Premium Plus quality range if you are looking for a higher quality towel than the Standard quality. 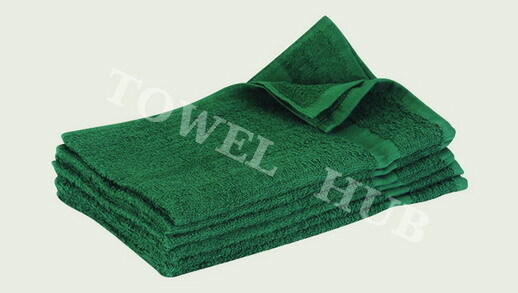 These are not Bleach proof towels. 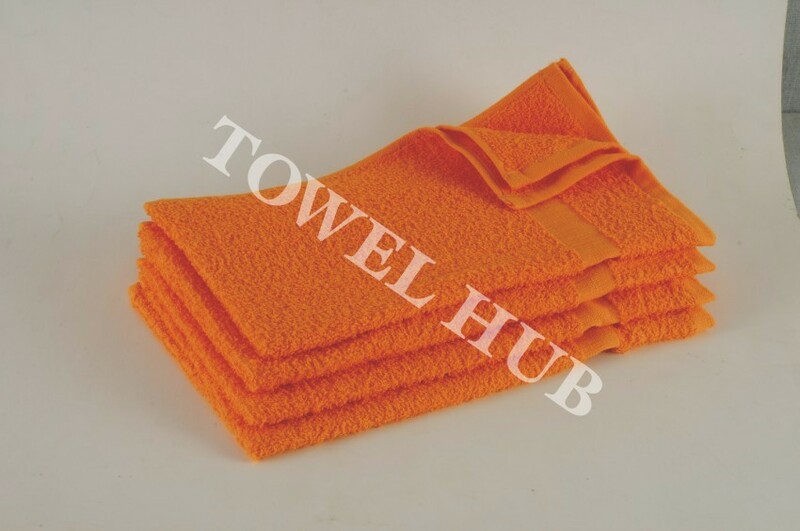 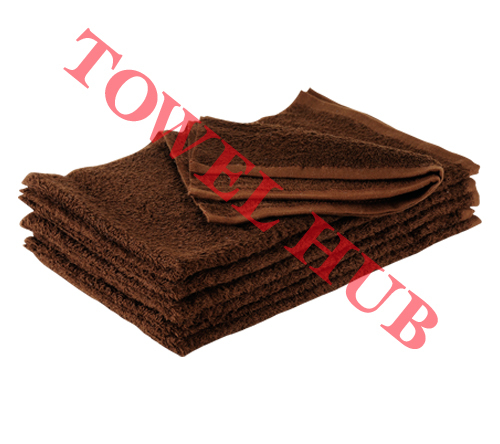 If you are looking for Bleach proof towels please refer to our Bleach Shield® towels. Towel Wholesale at its best! 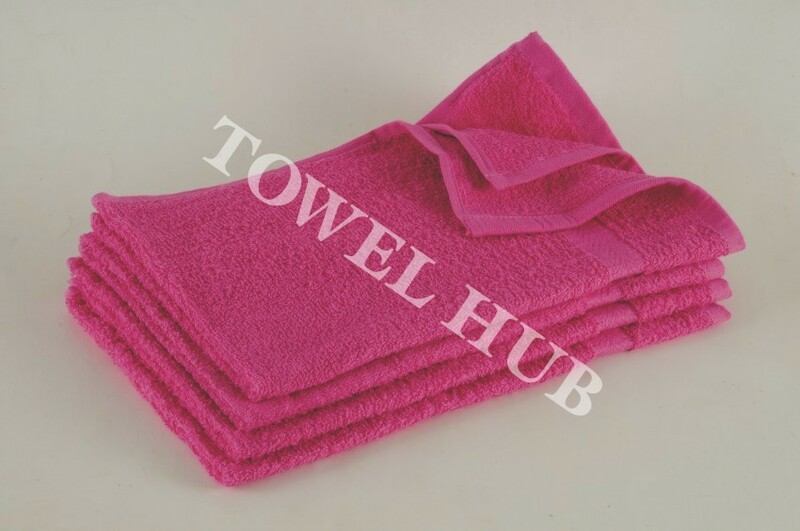 Only at Towel Hub.